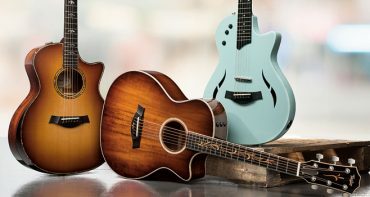 Working musicians need reliable guitars that hold up to the rigors of live sound and the sonic demands of studio recording. 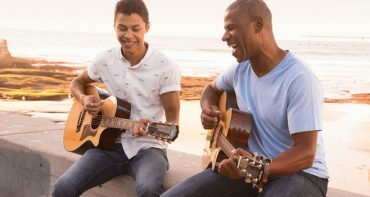 Versatility is another virtue—it allows players to cover a range of styles with one guitar. 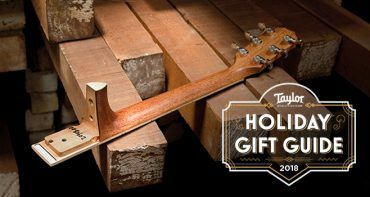 For anyone serious about their acoustic tone, that means an all-solid-wood instrument that delivers a clear, balanced voice. 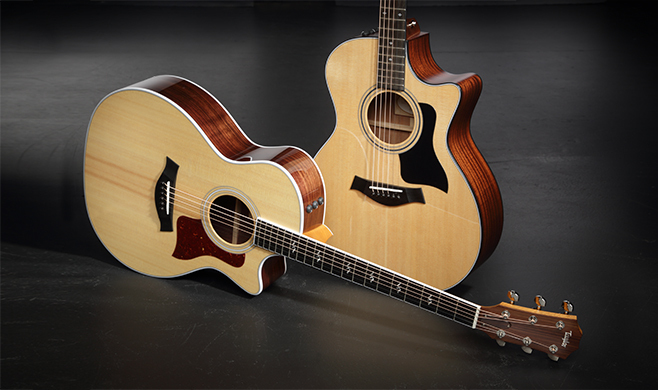 These two Grand Auditorium guitars have proved to be staples of hard-working guitarists far and wide. 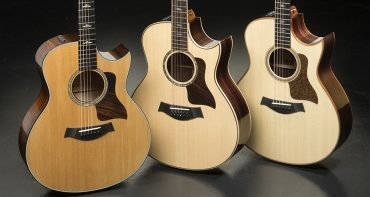 Our 300 Series represents the gateway into our all-solid-wood offerings, and the 314ce has long been a trusted choice of gigging musicians, studio players, and at-home guitarists. 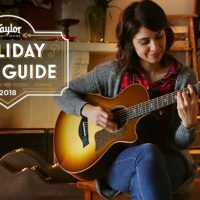 It’s a workhorse, designed to cover a broad spectrum of acoustic sounds without the glamour and top-shelf price tag that come with more elaborately appointed instruments. 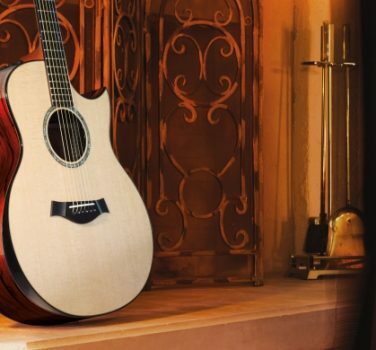 The 314ce allows players to tap into a nuanced tonal palette and serves up a sweet, articulate sound with enough dynamic range to perform in a variety of musical situations. Much of that versatility comes from the Grand Auditorium body—by far our most popular choice among players. 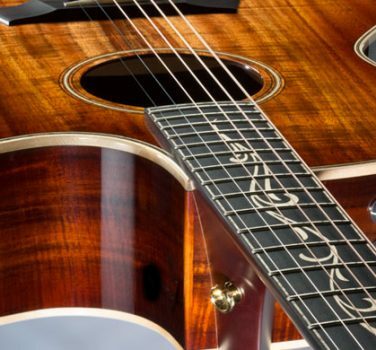 Sapele’s dry, open sound closely resembles the balanced voice of mahogany. 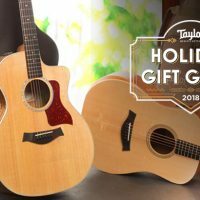 When paired with a solid Sitka spruce top in the 314ce, sapele delivers a punchy midrange response with a splash of top-end sparkle, allowing the player to shift between lively strumming and delicate fingerpicking without losing tone or clarity. 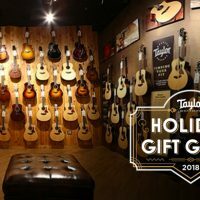 This acoustic-electric model is also outfitted with Expression System 2 electronics for a faithful plugged-in tone that allows expressive playing in all environments with a rich, natural sound that doesn’t distort or break up at high volumes or lose power when played softly. 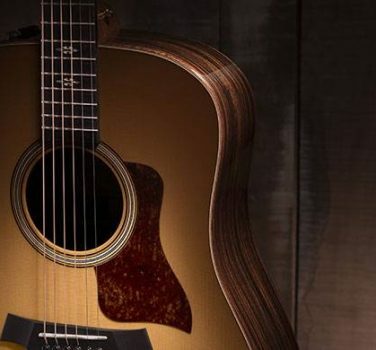 The 414ce-R represents the next step up in our acoustic line from the 314ce and is a cornerstone of the 400 Series. 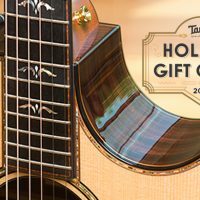 The cutaway Grand Auditorium body features a solid Sitka spruce top and Indian rosewood back and sides, which project a high-fidelity sound with rich sonic character. Compared to sapele’s drier, slightly more compressed sound, rosewood’s warm, complex voice translates into deep lows, shimmering overtones, and pleasing sustain. With its bell-like clarity and full-range voice, this guitar makes a great choice for both studio and performance environments. Rosewood’s slightly scooped midrange also lends itself to singer-songwriters, as it allows vocals to fit into that midrange frequency range. That tone profile is versatile enough to work across many playing styles and applications, making the 414ce-R a true Swiss-Army-knife guitar. A series sibling to the 414ce-R, the 414ce, is also worth noting. This cutaway Grand Auditorium features African ovangkol back and sides, with a solid Sitka spruce top. Ovangkol’s tonal personality is comparable to rosewood with a slightly more discernible midrange and a bright top end. It makes a great strummer, with plenty of definition for fingerpicking or cutting through a mix. 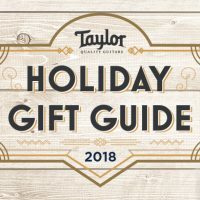 It’s also a great companion for singer-songwriters and other musicians who want a great all-purpose guitar. Like the 314ce, these 400 Series models come with built-in ES2 electronics, which in this case bring out the full low-end of the 414ce-R while preserving its chiming high range. 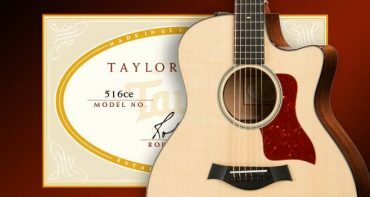 Use our Dealer Locator tool to find an authorized Taylor retailer near you so you can play and compare these models.